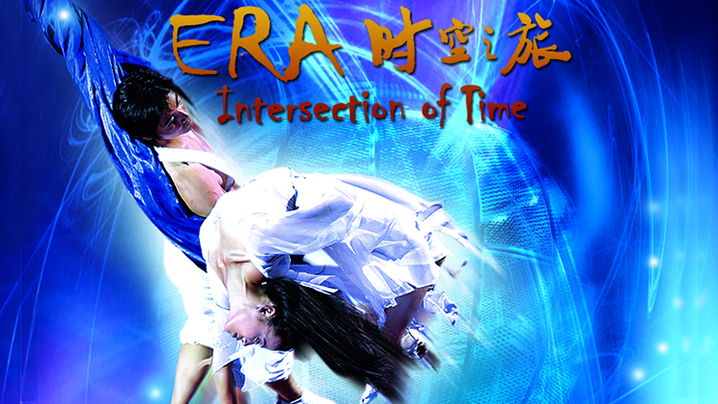 Led by three percussionists, this unique concert focuses on how to exhibit multiple timbre, style, and culture. 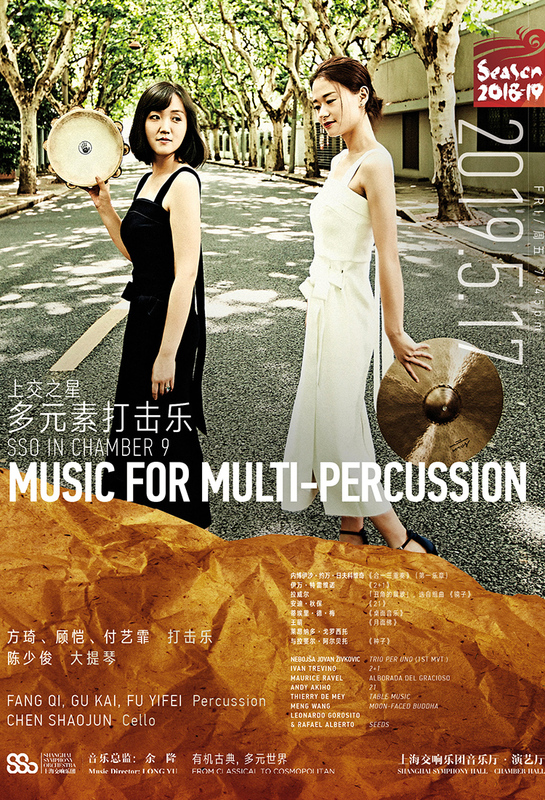 With numerous multicolored percussion instruments at hand, the musicians will perform a series of contemporary works composed or transcribed by several of world's best-known contemporary percussion composers. Fang Qi, Gu Kai and Fu Yifei on percussion join Chen Shaojun on cello, performing pieces from Ravel, Andy Akiho, Meng Wang, Leonardo Gorosito and Rafael Alberto, and more.